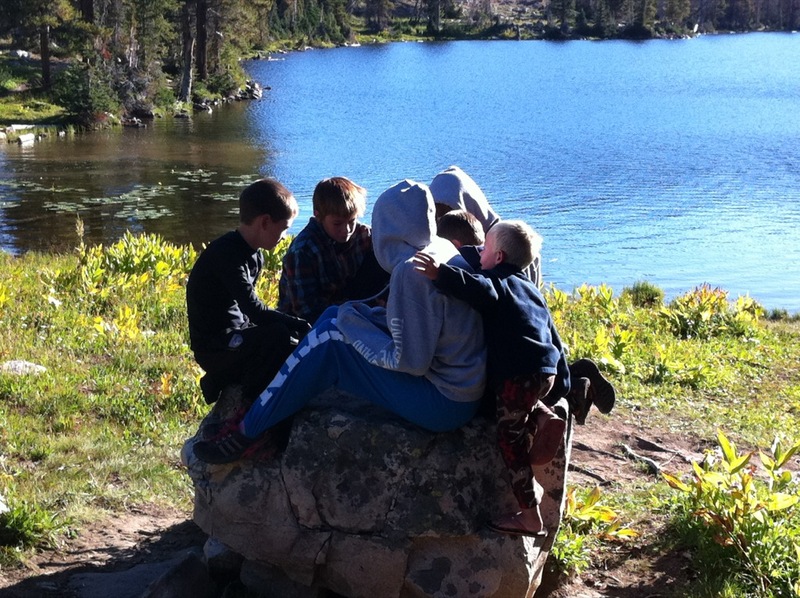 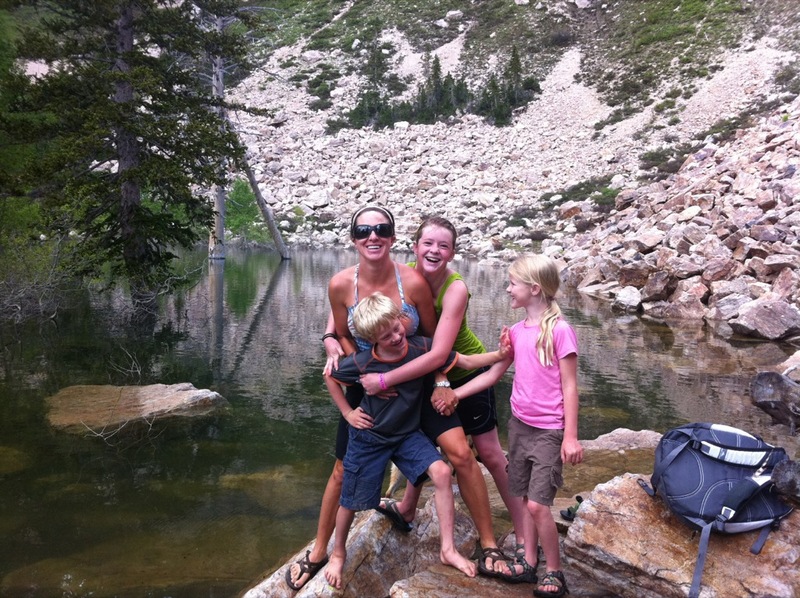 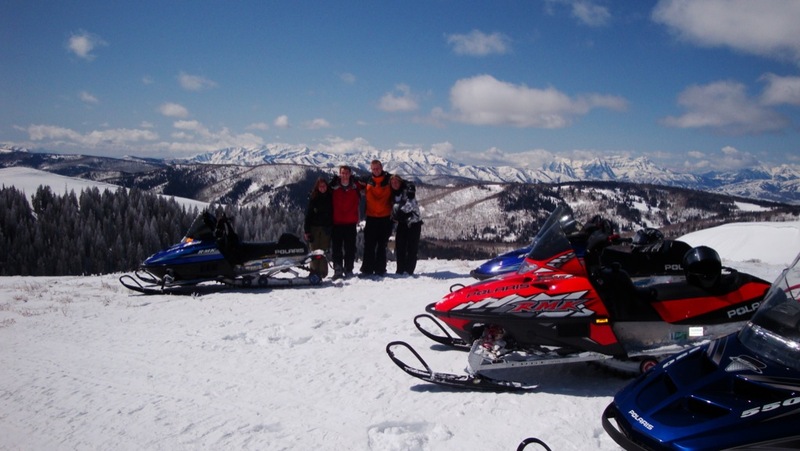 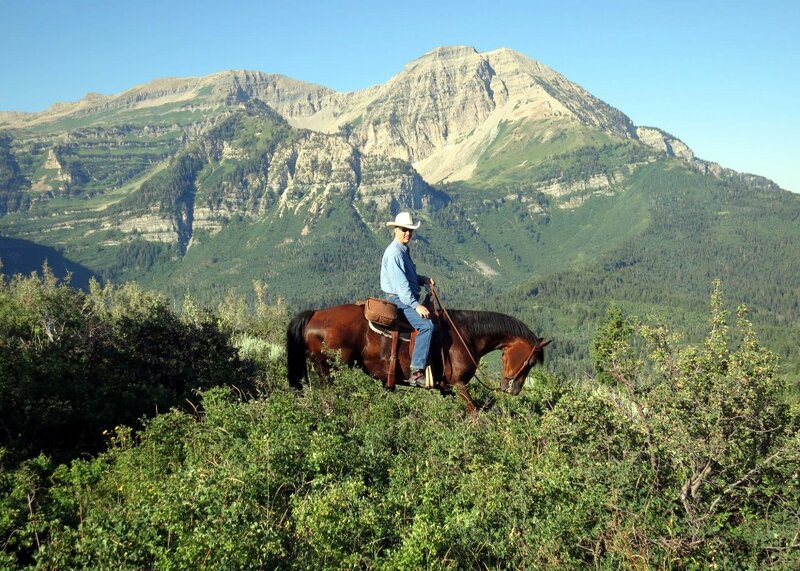 The Sundance Resort is nestled in the heart of the 12,000 ft. Timpanogos mountain. 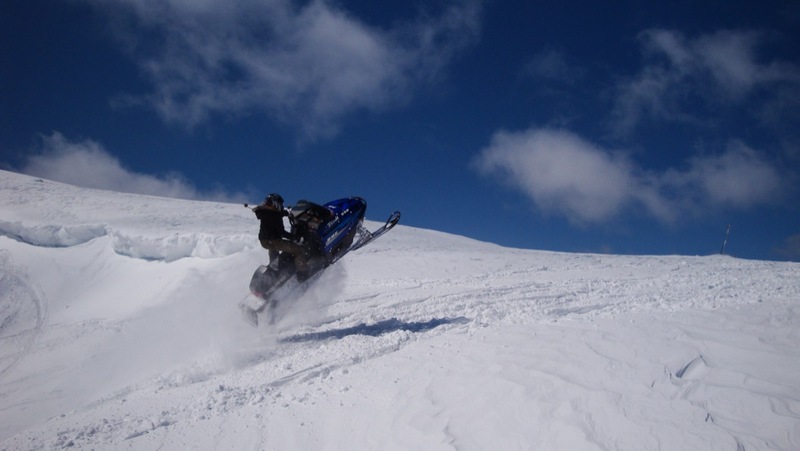 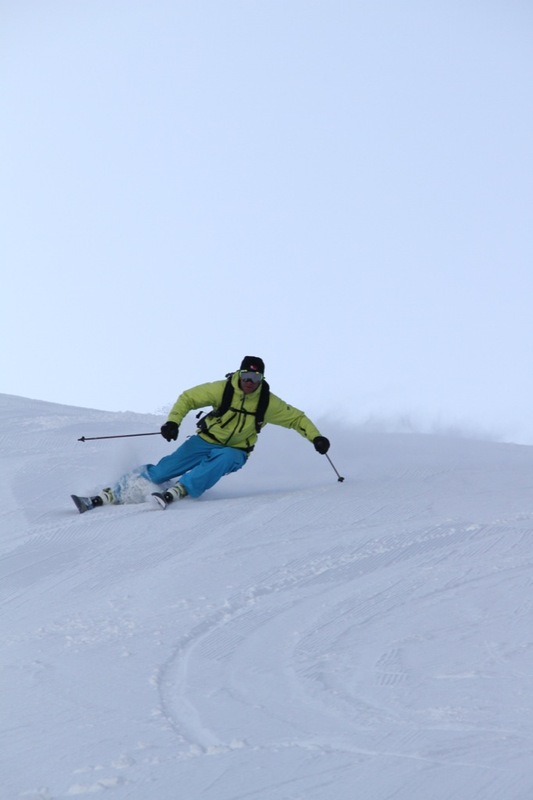 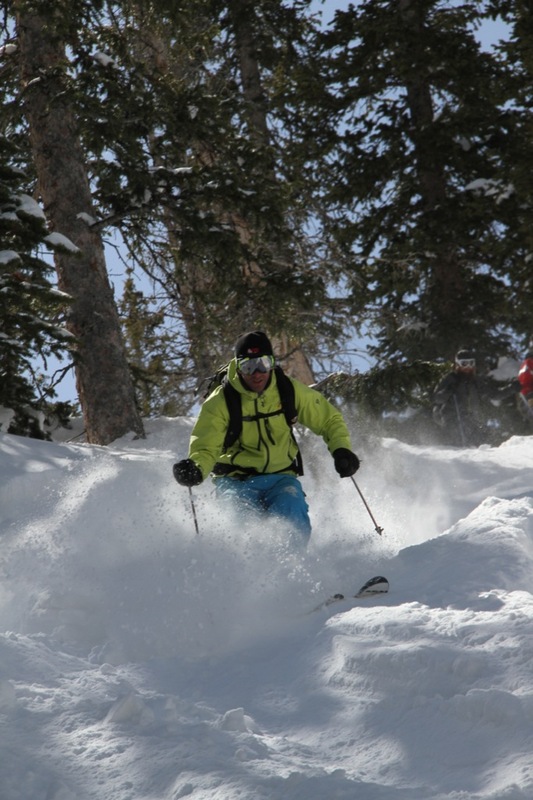 This protected setting offers terrain suitable for any skill level with 42 runs spread over 450 acres of snow covered beauty. 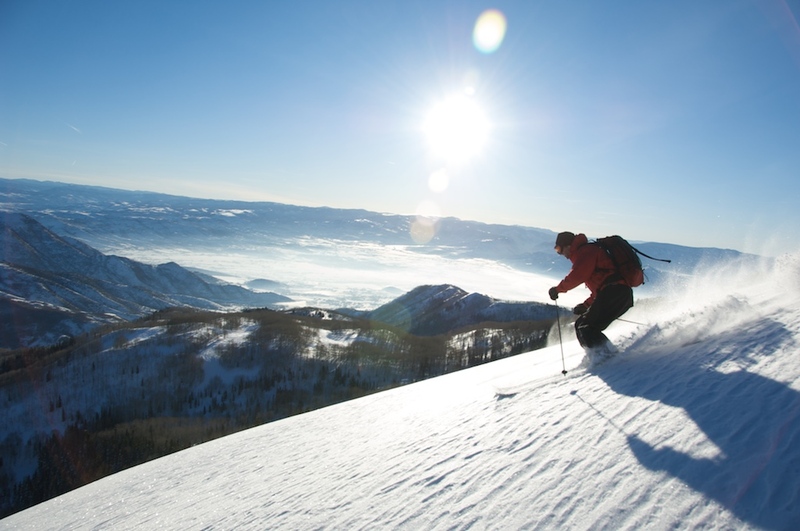 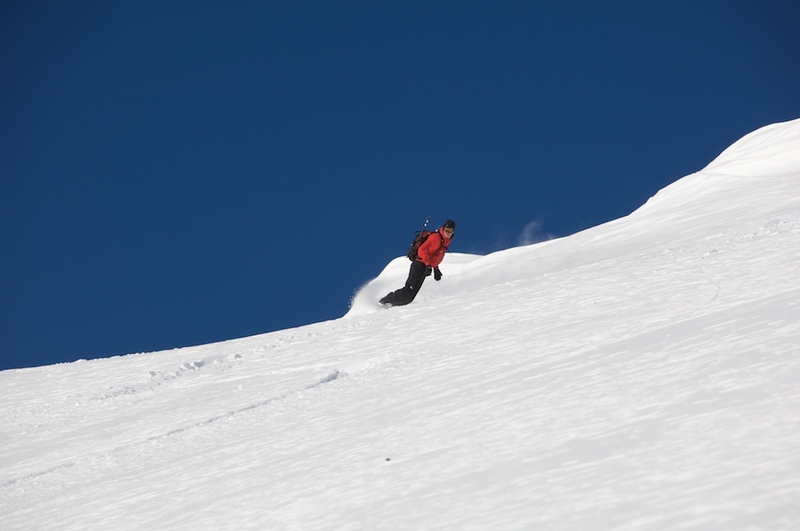 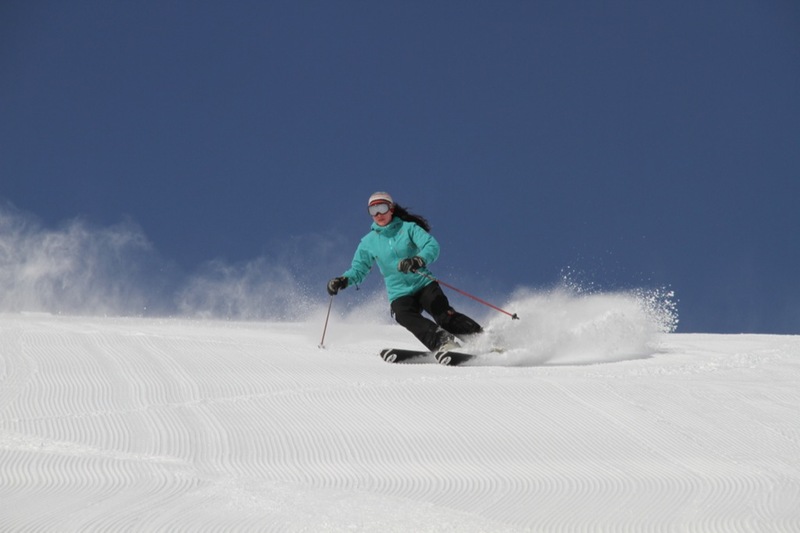 From immaculately groomed slopes to vertical drops rivaling any other Utah resort, everyone can find the perfect run. 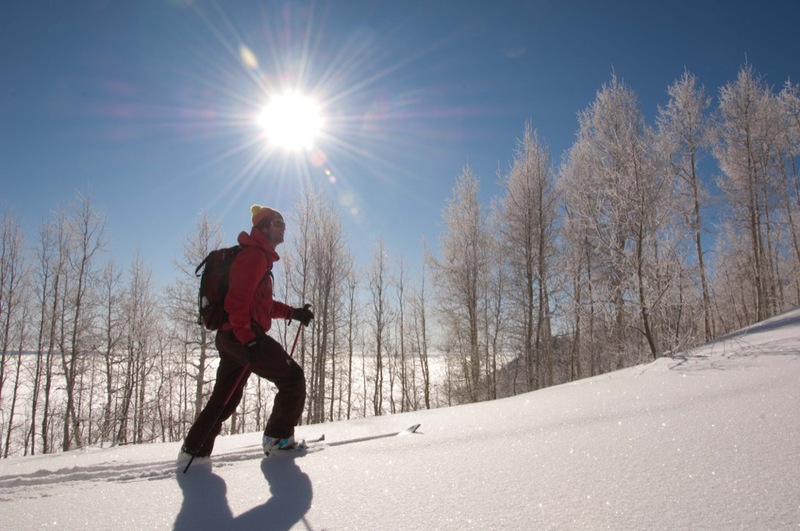 Cross country skiers can enjoy over 9 miles of daily groomed trails at the Nordic Center, adventure into the back country, or traverse the snow packed Alpine Loop Road. 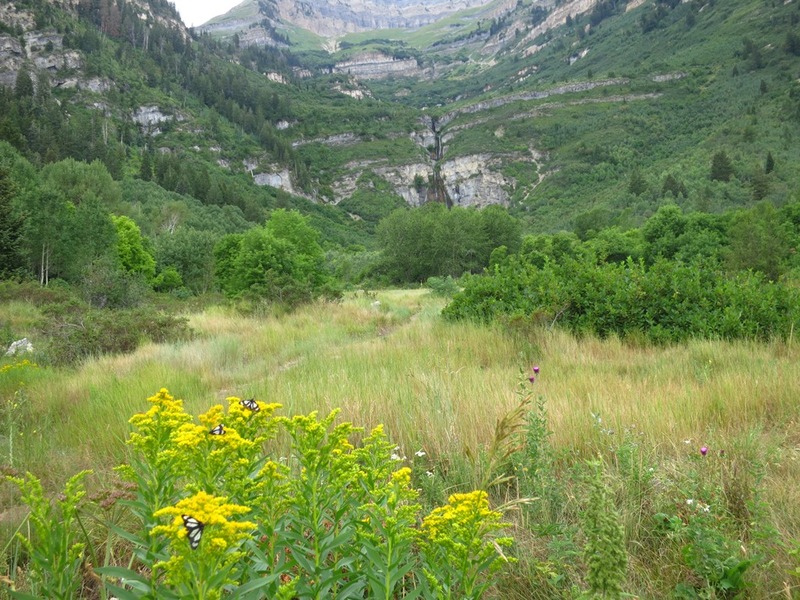 Utah’s Provo River is recognized as one of the top 10 trout streams in the United States of America. 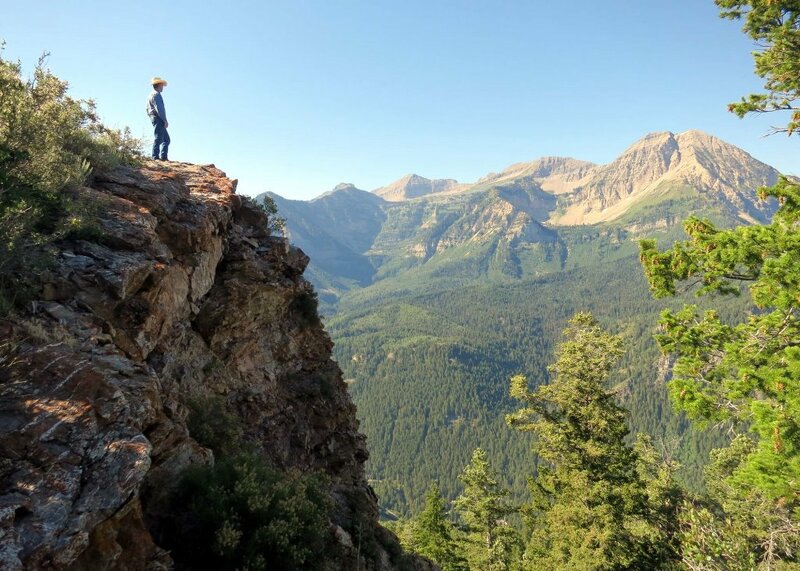 With 25 miles of river accessible to the public and fish populations of up to 3000 fish per mile; the opportunities for the fly fisherman to experience Utah fly fishing at its best change with each bend of the river. 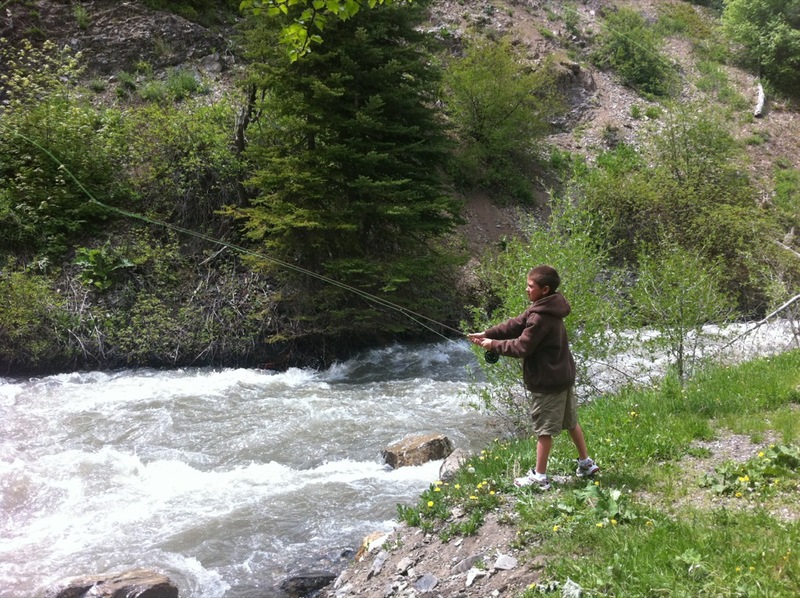 Make a cast and see if you can outsmart one of the many Rainbow, Cutthroat, or German Brown trout. 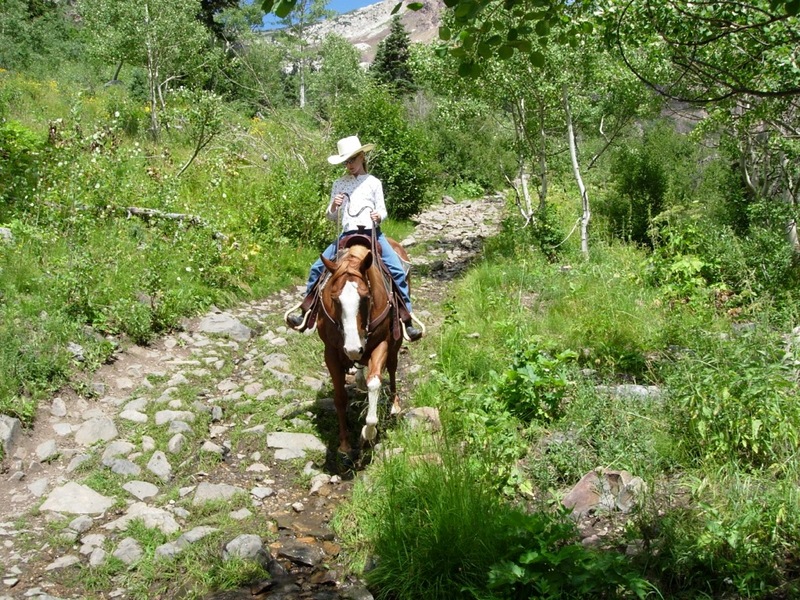 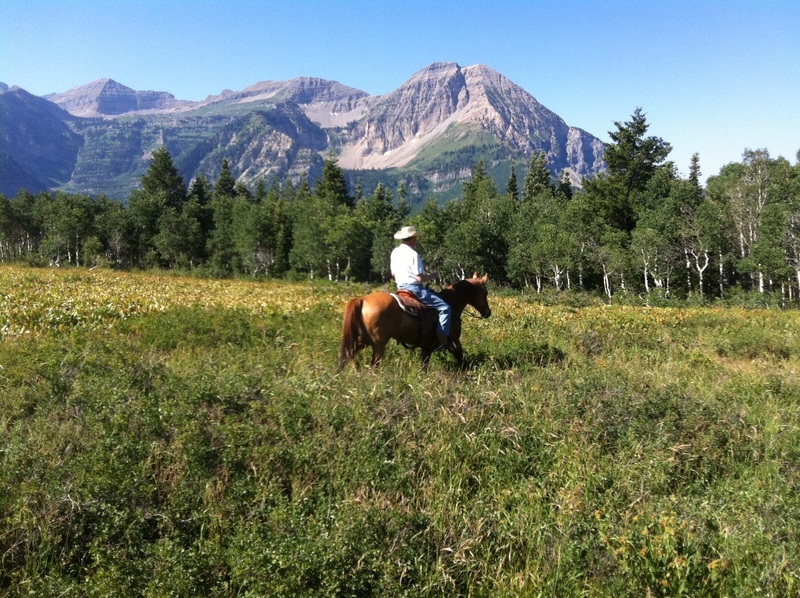 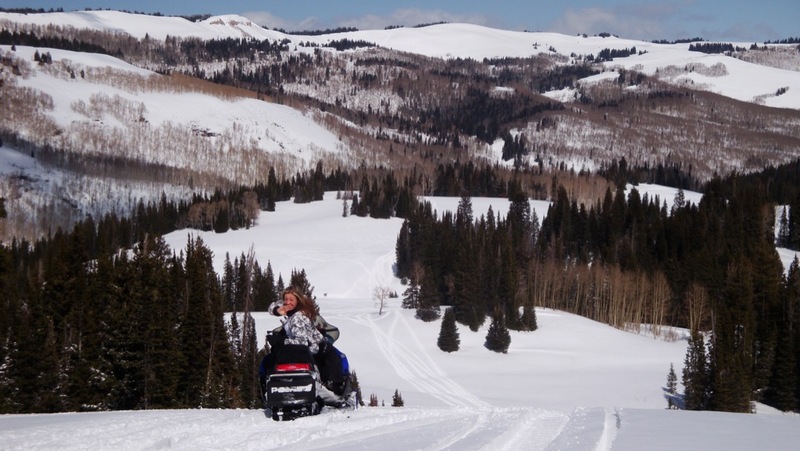 The breathtaking scenery of Sundance is hard to beat, and there is no better way to view it than on the back of a trusty mountain horse. 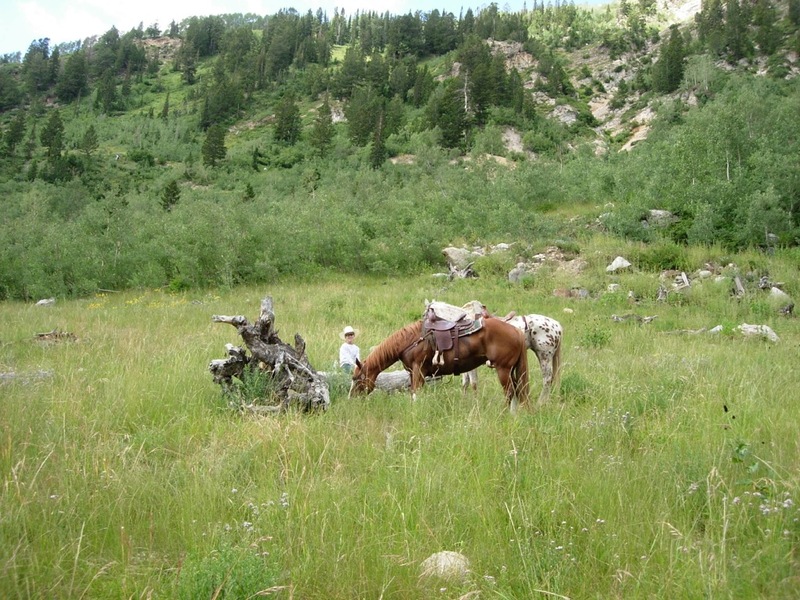 With stables located in one of the most beautiful mountain ranges in the world, you can enjoy pristine mountain terrain and enjoy the sounds of nature. 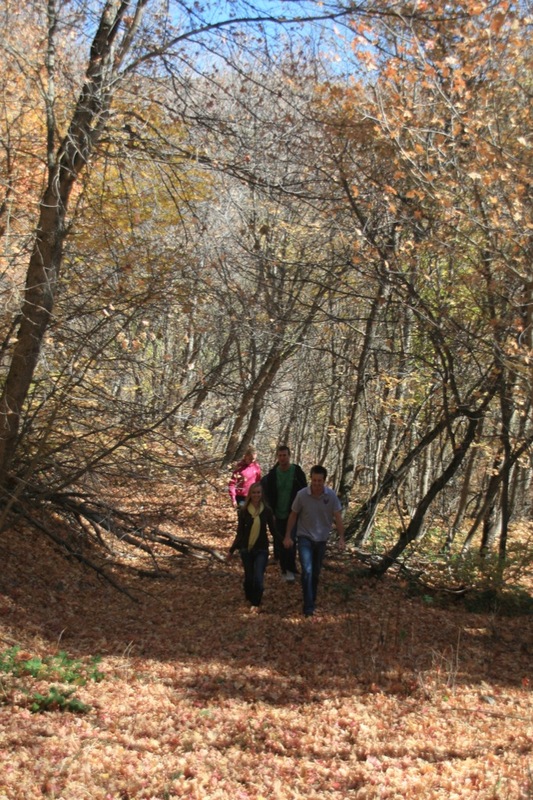 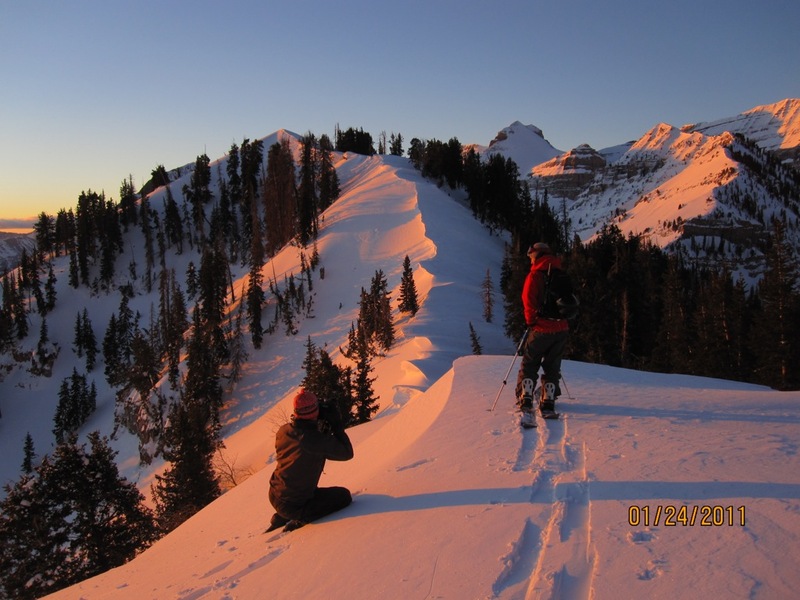 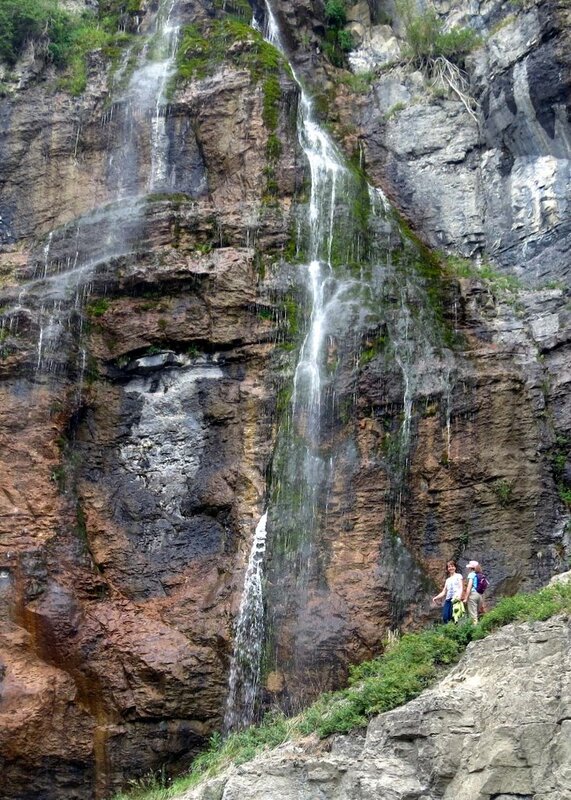 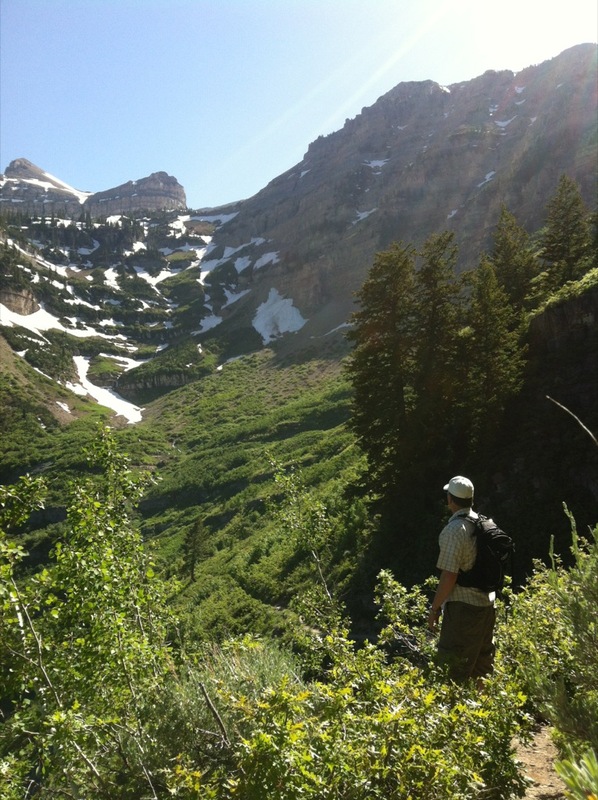 The greater Timpanogos area offers a wide variety of hiking experiences. 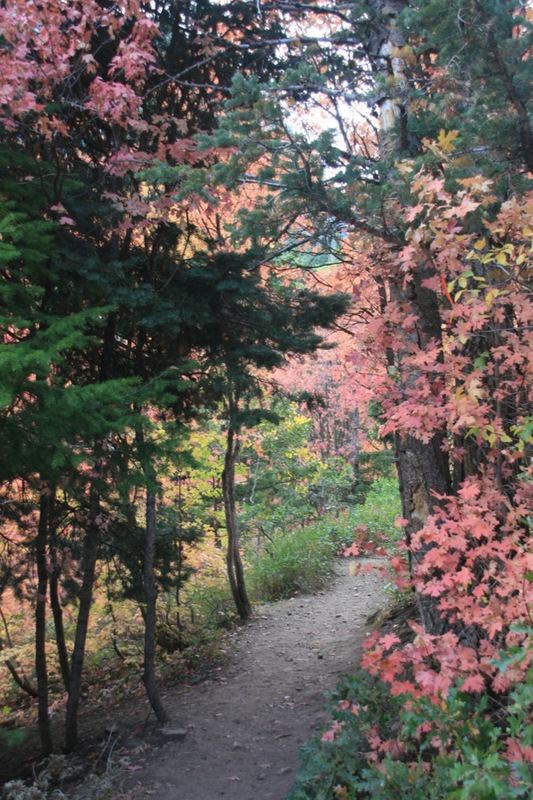 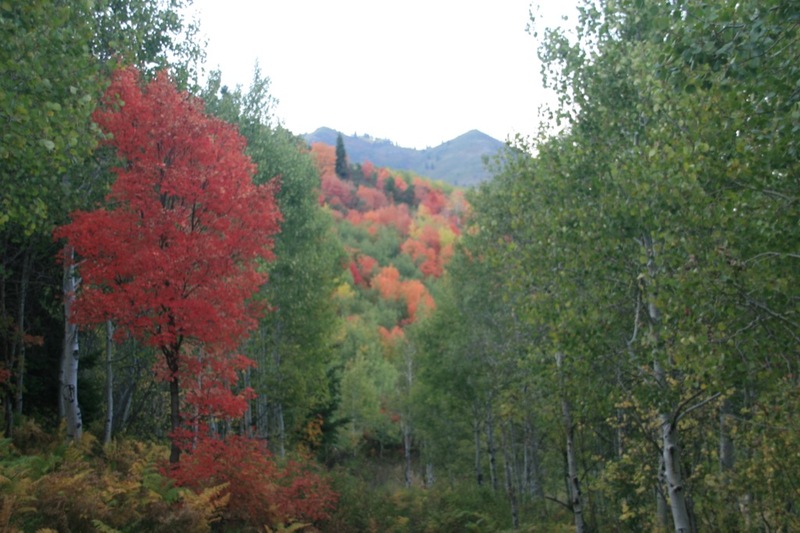 The immediate Sundance area includes over 10 miles of alpine trails that accommodate all different hiking capabilities. 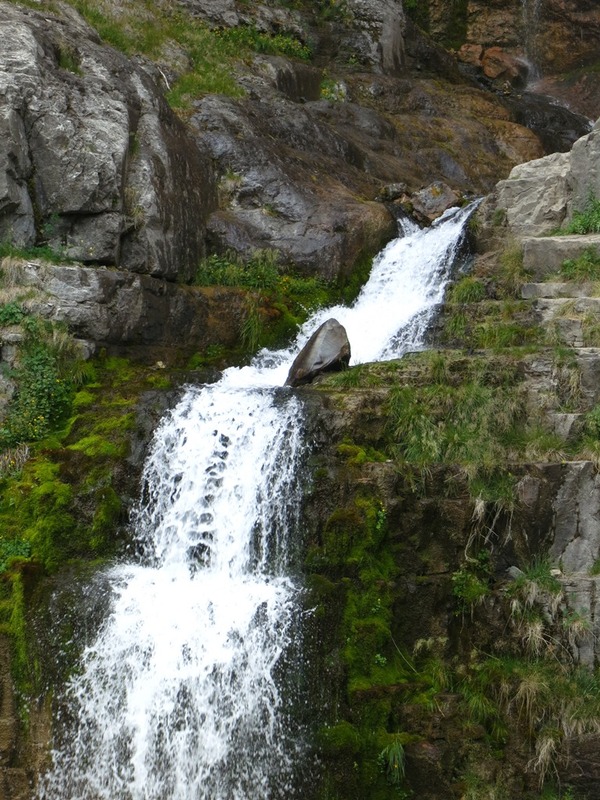 Experience one of the most popular hikes to beautiful Stewart Falls, or enjoy a simple hike along the Black Forest Loop. 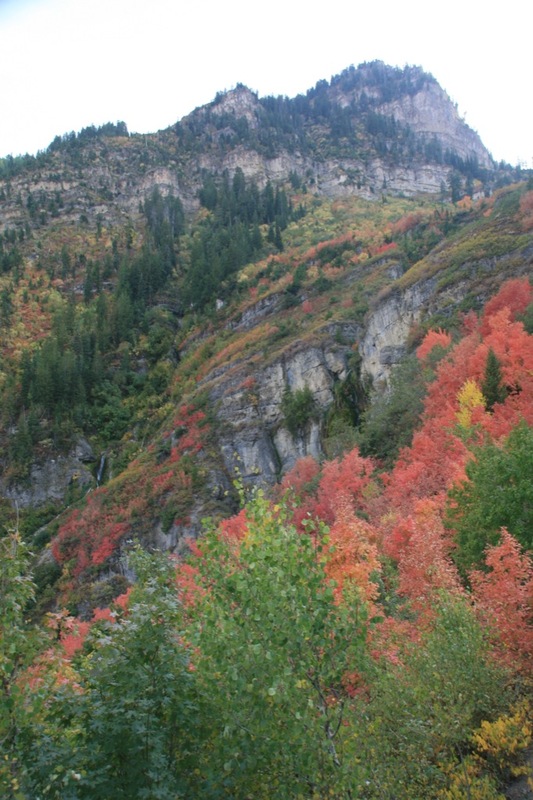 Other choices include hiking to the Timpanogos Cave (a national monument) or hiking through scenic wilderness areas to the Timpanogos summit (2nd highest peak in Wasatch Range). 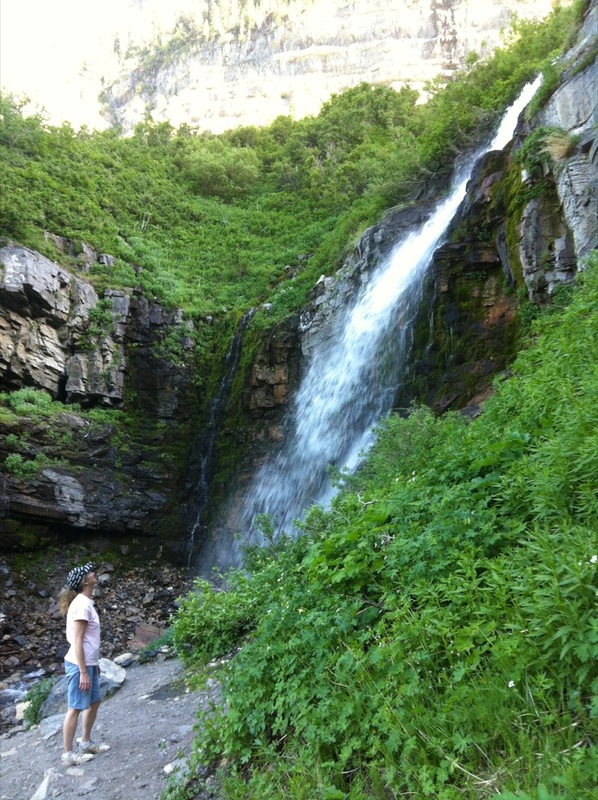 Sundance and Timpanogos are beautiful in all seasons. 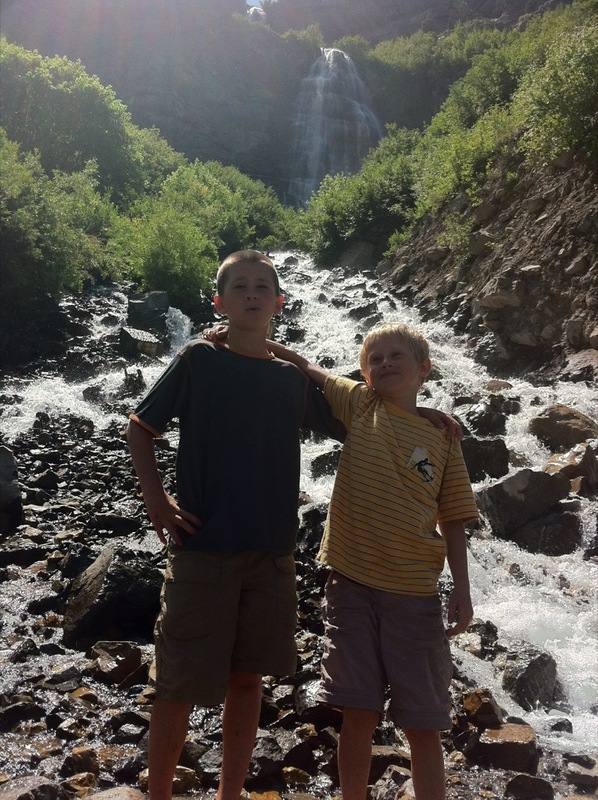 Each has their own unique charms. 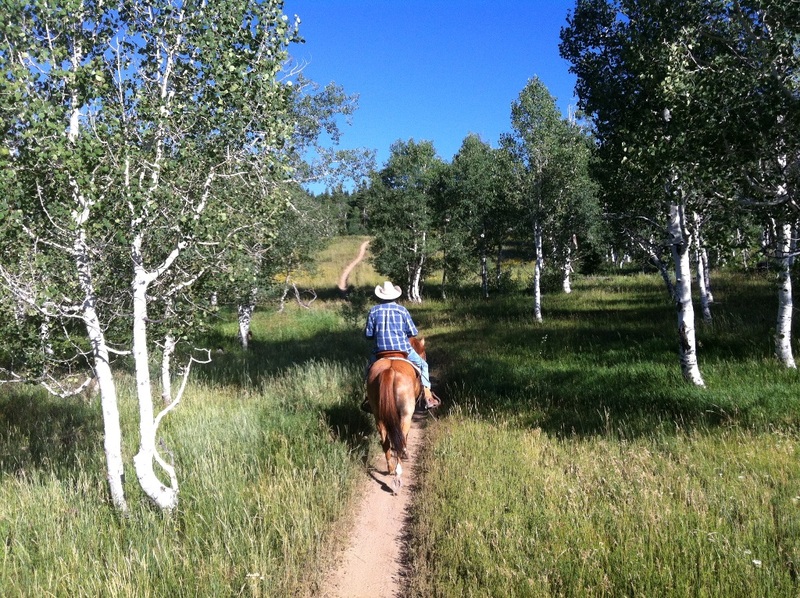 Besides the (amazing) skiing and snowboarding in winter, Sundance Resort offers activities throughout the year such as Sundance Film Festival, Sundance Institute, outdoor mountain theater and concerts, art classes (photography, painting, silversmithing, and pottery), onsite glass blowing demonstrations, full moon summer lift rides, and services at the spa. 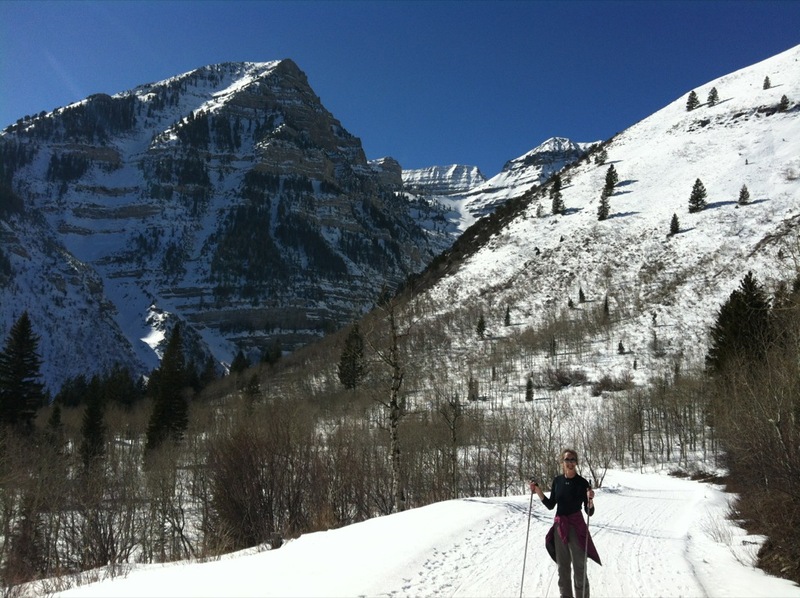 The Timpanogos area offers many outdoor activities such as hiking (waterfalls, cave), mountain biking, fly fishing, kayaking, horseback riding, snowmobiling, etc. 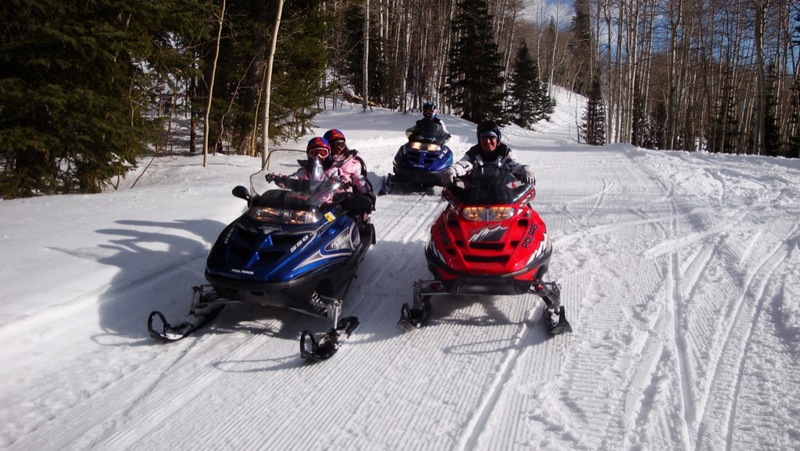 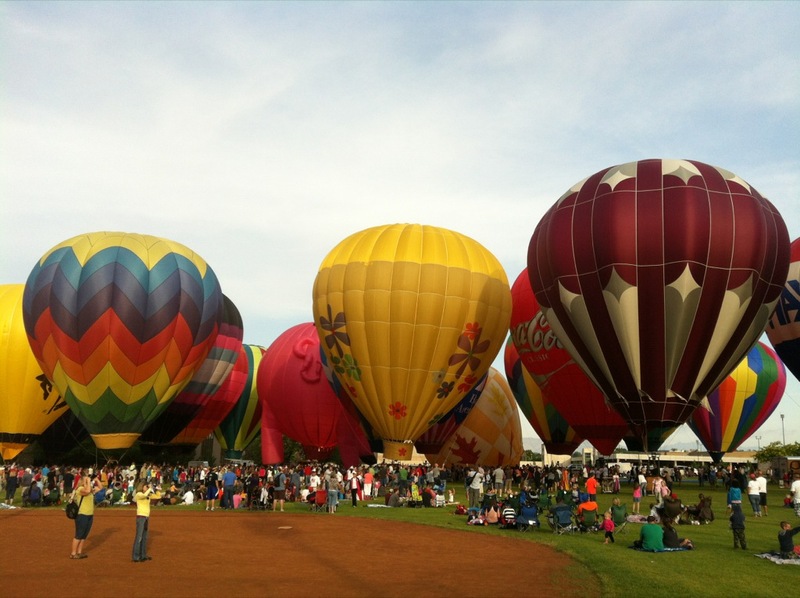 Also close by are Heber Creeper historic train rides, glider plane rides, miniature golfing, local festivals, and water activities at Deer Creek Reservoir. 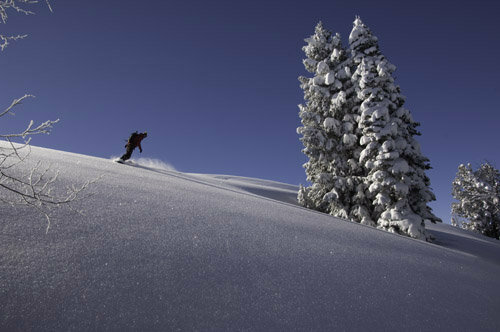 Sundance is approximately 45 minutes from Park City with its abundance of shopping and restaurants. 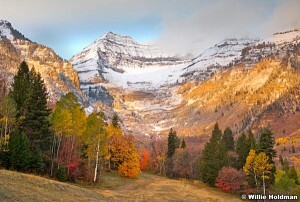 For pristine views of the Timpanogos area, visit Willie Holdman Photography.